Yeah, so the name is lame, I know, I really couldn't think of anything clever for this one, and since everything radiates from the black line out, 'Radiator' it is. I wanted to do an abstract design today, and I've had this one on my mind for a few days now, so I thought that I'd finally do it! I love the dots, they remind me of halftone dots, which, being a designer, of course I love. I used American Apparel Cotton as a base, with American Apparel Hassid for the black line and then applied with a dotting tool for the black dots. For the gold lines, I used China Glaze 2030 from Khrome Collection. Topped it all off with 2 coats of Seche Vite top coat. Okay, seriously. How did you make the dots? Ha, I thought you were bringing the geeky themed nails back and they were stylized Daleks. LOL I thought EEK DALEK! When I saw the nails. Super cute. Only 7 days left? wow... time flies... 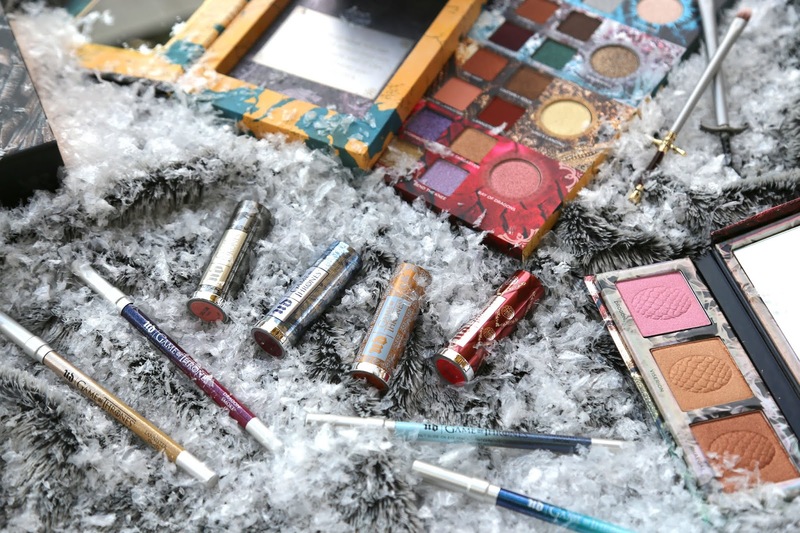 I don´t think I´ve ever left a comment before, but, I´ve seen all the designs and I think they´re all gorgeous and well-done! Why don´t you make another challenge, like... doing different designs for 1 week with the same colours, and from week to week you change the colours! Just and idea! but, please keep´em comin´!!!!!!! You do the best nail art. The best. I love it that you don't do girlie stuff. Love it. Please keep going with some nail art after the year is up even if you intersperse other themes too. This is very cool and modern. 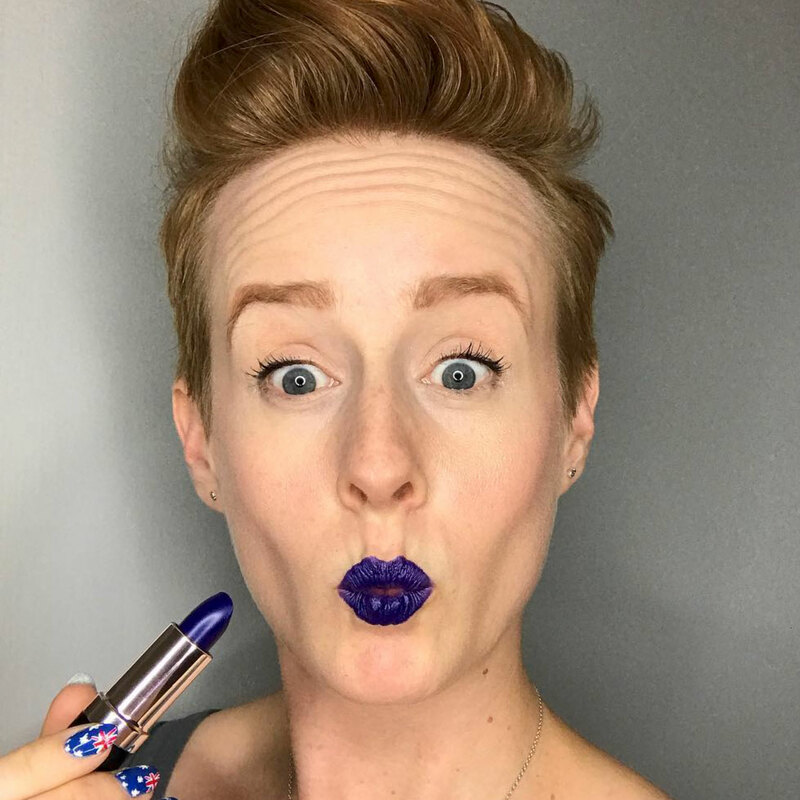 I love your blog, so please keep posting after you meet your goal! 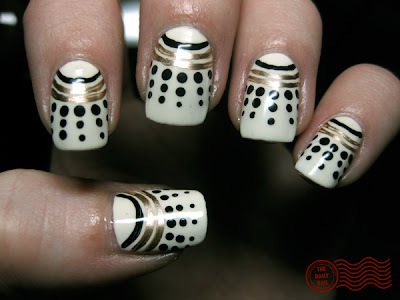 i thought these were dalek nails until i red the description..
this is so new age cool! This design definitely looks like the white Daleks on Doctor Who! Oh no!! You must keep blogging! I love reading ur posts and ur awesome design! I was thinking about that last night, just one more week!!! And I am thrilled that you aren't going to stop, especially since there are so many Halloween themed nails you still have to try. :) Congrats Melissa!!!!! The first thing I thought of when I saw these nails was Stormtroopers! Does that make me completely nerdy? Oh well! I love it! They remind me of Daleks, as well. Hehe.